Because these pop-up pages are a lot of text, I like to include member image and quote to give the feeling of communicating with the user. 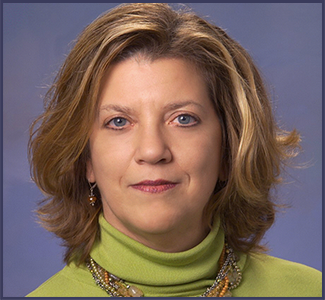 Laura Novakowski, RN, MBA is an explorer and expander of personal, professional, community and organizational potential. A Change and Implementation Facilitator. 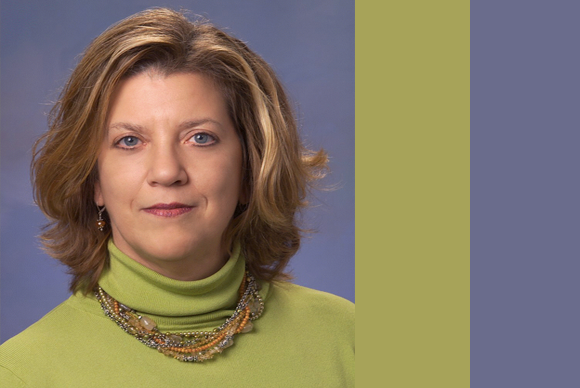 A former senior healthcare executive, Laura focuses on culture change and alignment at all levels of an organization. Laura’s experience includes working with communities, large healthcare systems, Fortune 500 Companies, and government agencies (e.g. Department of Defense, US Marine Corps, US Navy, and US Air Force). 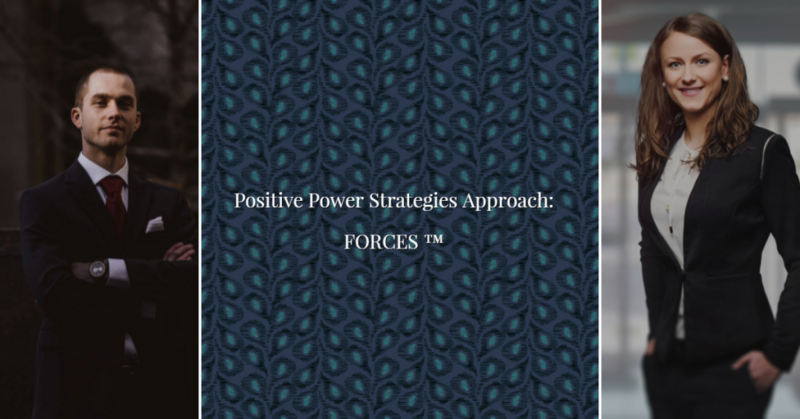 Laura is the Founder and President of Positive Power Strategies, Inc. As a professional speaker, she is often asked to speak corporate, business and women’s groups about her experiences to inspire audiences to explore and expand their own power, potential and passion in order to reach extraordinary results. Today, she is inviting professionals and individuals to work with her, so they can expand their potential, power and passion their careers and professional lives. 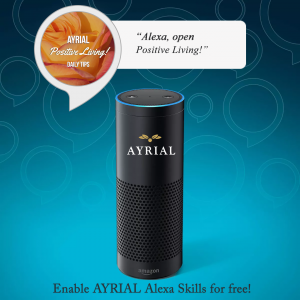 Listen to Laura Novakowski’s Inspriational and Motivational Tips on AYRIAL Alexa Skill.